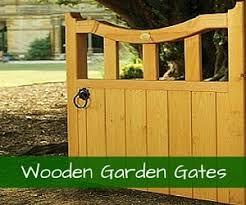 Customers in and around Chester can benefit from high quality and low prices when buying from Garden Gates Direct. 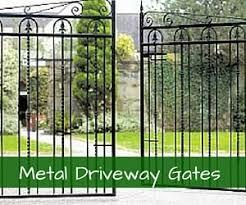 We have a wide range of garden gates and driveways gates available to order online. 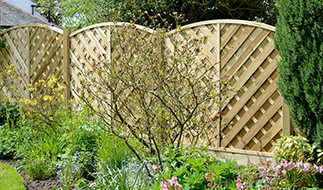 Our product range offers everything you need to add security, increase privacy and improve aesthetics. Want to improve and update your property? 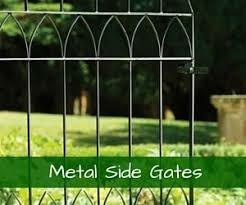 At Garden Gates Direct, we have exactly what you need. 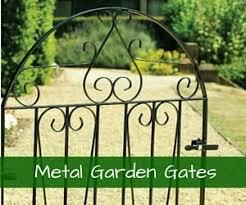 Choose from our extensive collection of garden gates, available for delivery directly to your door. 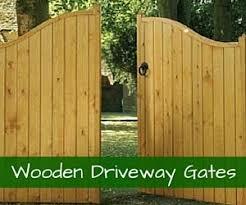 Our website is designed to offer plenty of choice for customers seeking garden gates in Chester. Place your order with the click of a button or call our sales team to order over the phone. We will always be happy to help. There’s something for every customer. 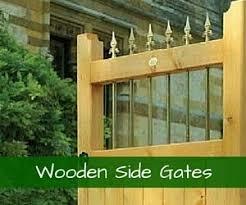 Choose us for your perfect garden gates in Chester. We offer an excellent service for each and every customer. Select the products you want and pay online easily and securely. Choose from made to measure options as well as standard sizes that are ready to install. Need more help deciding? Read through our buying guide, learn how to get the measurements you need with our measuring guide and read through our FAQs. 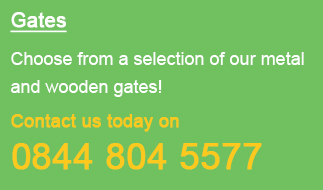 For further advice about ordering garden gates in Chester, call 0844 804 5577 or fill in our enquiry form.